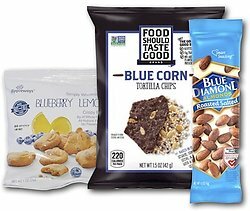 Love Them Blues - Variety Bag 30 Count. Variety pack created around a "Blue Theme". 30 count total.